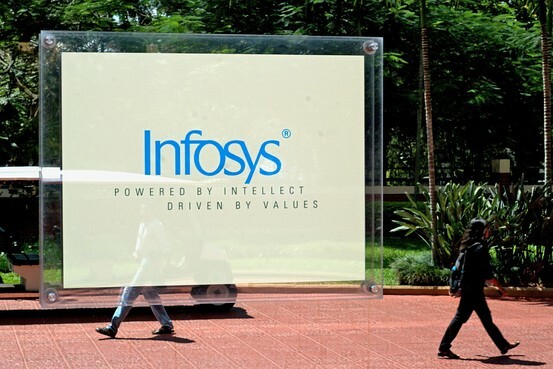 Started in 1981 by seven engineers and a capital of USD 250, Infosys has today gone on to become a global leader in consulting, technology, and outsourcing solutions. Our unique approach to helping businesses flourish means that we don't just solve the problems our clients bring to us; rather, we identify the problems that are hindering the growth of enterprises and pursue them till they are solved. This approach has helped us nurture lasting relationships with organizations, so that 96.6 percent of our revenues come from existing clients. Today, Infosys has a growing global presence with over 85 offices and 100 development centers across Asia-Pacific, Americas, Europe and Middle East. Yet, we're certain that there is a lot more for us to be, create and achieve.